You know what else is current? 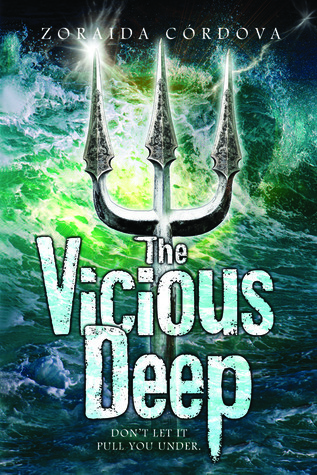 Mermaids in YA fiction. Here are just a few in our collection here at Main-Teen. 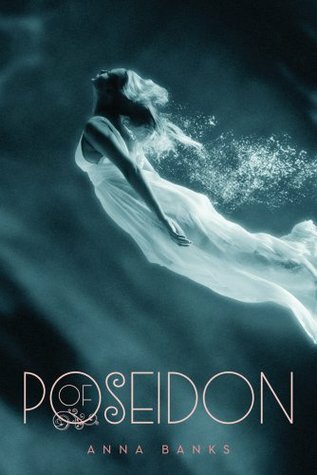 And here are a few forthcoming novels about Mermaids that we’ll be getting soon. Get excited! I will admit, to a real curiosity about how they stack up compared to your average vampire supernatural romance, or your werewolf soap, or your dragon love triangle. And I think a good mermaid book would make for a fun, summertime read. I was always a fan of Disney’s The Little Mermaid and I certainly do enjoy a good fantasy story, plus romance, but I haven’t yet found the time to pick up one of these books. Does anybody have a favorite to recommend?